The Creative Technologies Network is a meeting point for people interested in how cutting edge research and design combine to innovate, influence, and understand our digital world. The network is a partnership between academics and designers at NCAD and UCD, open to all working in the creative technology disciplines in Dublin. We aim to bring together leading academics, designers and practitioners in all creative and academic disciplines relevant to the areas of interaction design, multimedia design and human‐computer interaction to champion and facilitate cutting edge collaborations, research and design that will drive our digital future. Ben has a PhD in Usability Engineering. His research investigates how design impacts aspects of user behaviour in collaborative and communicative technology interactions. 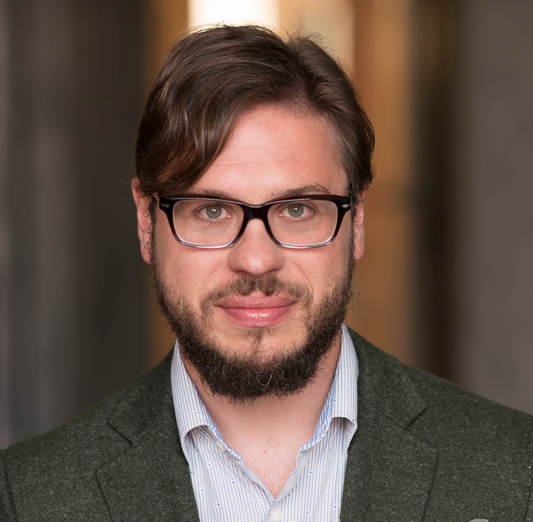 His recent research focuses on the effects of interlocutor design on alignment in human‐computer dialogue as well as designing engaging interactions in digital heritage contexts. Emma lectures on undergraduate programmes in design and coordinates the MA Interaction Design. Emma’s current research focuses on the role of design in shaping new learning experiences, spaces and tools. 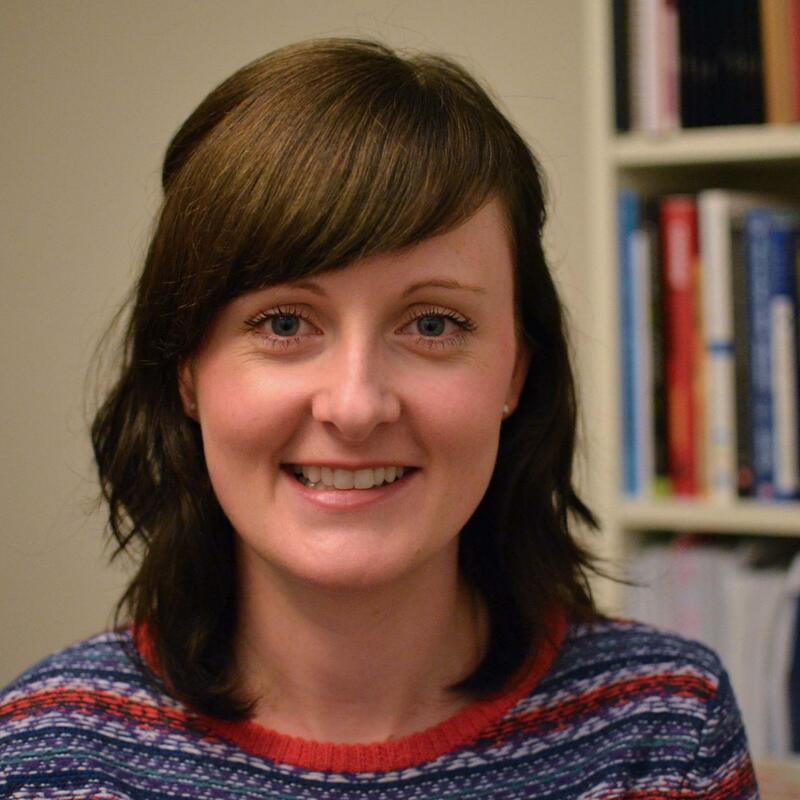 Emma is nearing the completion of her PhD and is a researcher on the FP7 PELARS project. His research focuses on user experience and designing technology to address social challenges, in particular healthcare and sustainability. Past projects include the design of computer games and mobile apps to support mental health interventions, wearable technology in healthcare, and the use of crowdsourcing to support environmental activism. Brendan’s research interests include cognitive and emotional engagement with media entertainment and virtual or fictional worlds, particularly how ‘realism’ interacts with emotion and social cognition. 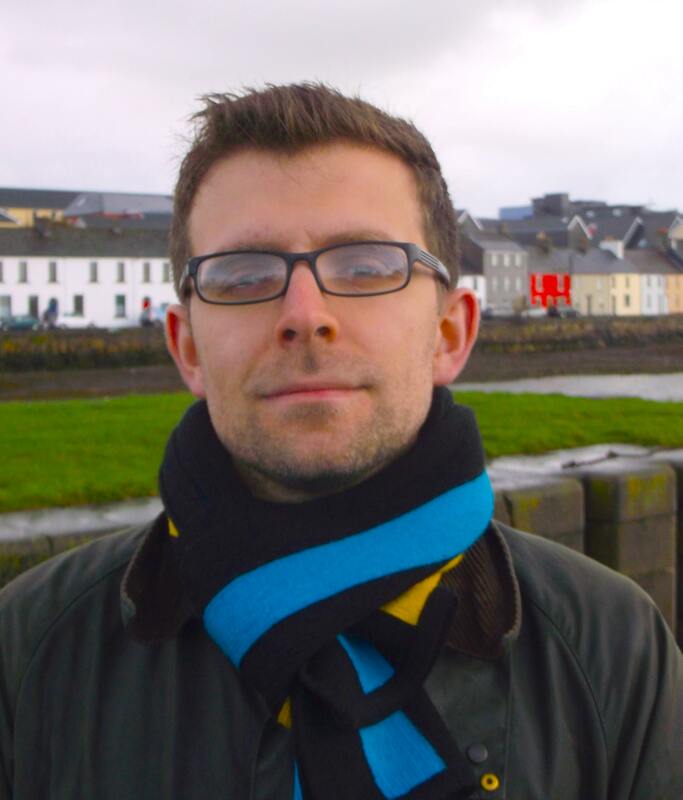 He has previously lectured in NCAD and IADT, and through his research and teaching has worked as part of a number of interdisciplinary and international research teams. Adam Girard is a PhD student at University College Dublin under the supervision of Benjamin Cowan and Kalpana Shankar. 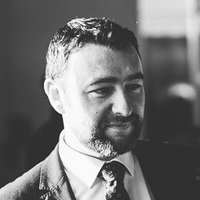 His research interests include Human-Computer Interaction, and Interaction Design. The majority of his current work focuses on mobile technologies and electronic reading, or e-books. Denise McEvoy is a PhD student at NCAD working in the area of emotional design and learning technologies. She is being supervised by Marcus Hanratty (NCAD) and Benjamin Cowan. She is also a lecturer in Multimedia Programming and Design at Limerick Institute of Technology. Diego is a PhD student in University College Dublin. His research focuses on habits, human motivation and online learning. His research is supervised by Dr. Benjamin Cowan. Her research interest is investigating technologies such as human commutation, machine learning, gamification to improve recommendation accuracy and user experience. In particular food, nutrition and healthy lifestyle. She is being supervised by David Coyle.